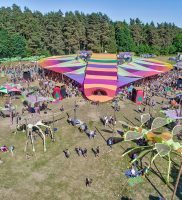 Seit vielen Jahren ist Laugi mit dem Psychedelic Experience Festival in der Psytrance Szene fest verankert. 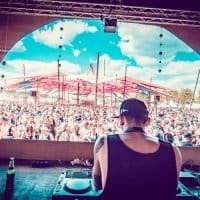 Der 35-Jährige ist dazu Label Manager bei Solartech Records. 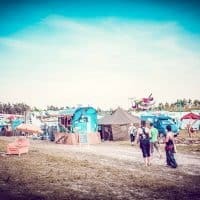 Mit Solartech Event werden regelmäßig die bekannten Indoor Events „Intact Expanda“ und „Midnight Sun“ in Hamburg veranstaltet. 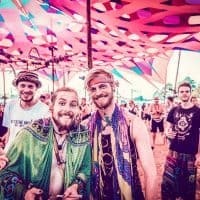 Für die Gäste will die Psychedelic Experience Crew immer wieder neue Festival-Höhepunkte schaffen. 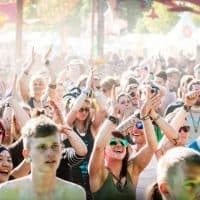 „Wir möchten jedes Jahr einen drauf setzen bei Deko, Licht, Sound und Line up“, sagt Laugi. 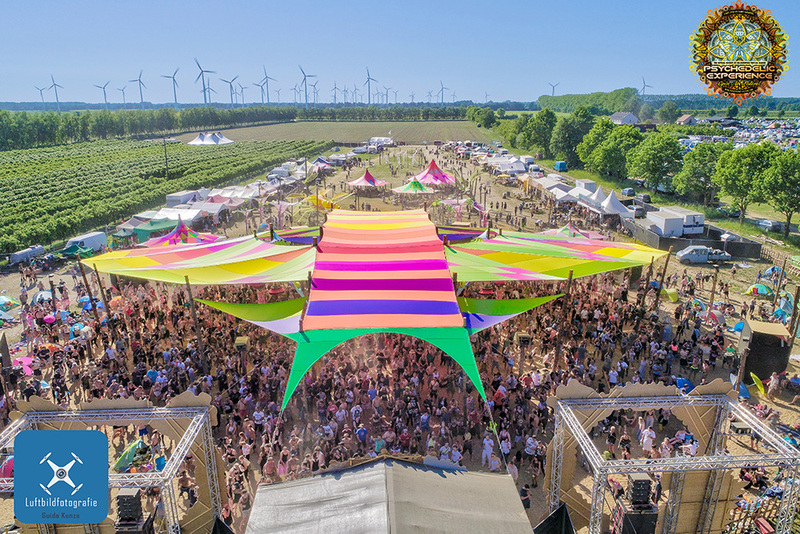 So sind 2019 Atmos, Sonic Species, Mandragora, Outsiders, Ritmo, Perfectone, Liquid Soul, Rinkadink und weitere top DJs mit dabei. 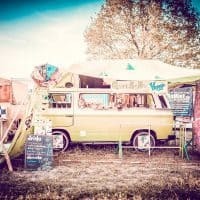 Das neue Decokonzept soll visuelle Grenzen ausdehnen und die internationale Shop-Meile Überraschungen bieten. 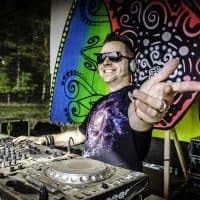 Laugi ist seit seiner Jugend in der Psy-Szene unterwegs, machte sich auch als DJ Natron einen Namen. 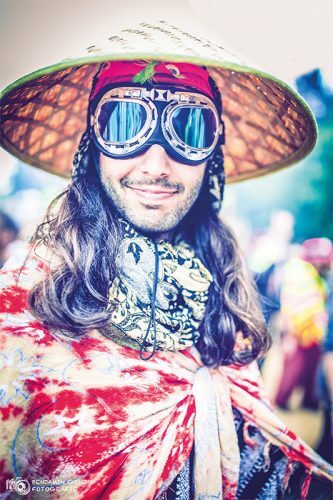 „Psytrance-Culture gehört zu meinem Leben. 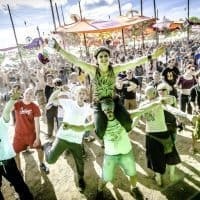 Das Schöne ist: Herkunft, Beruf, Alter, Religion sind total egal. 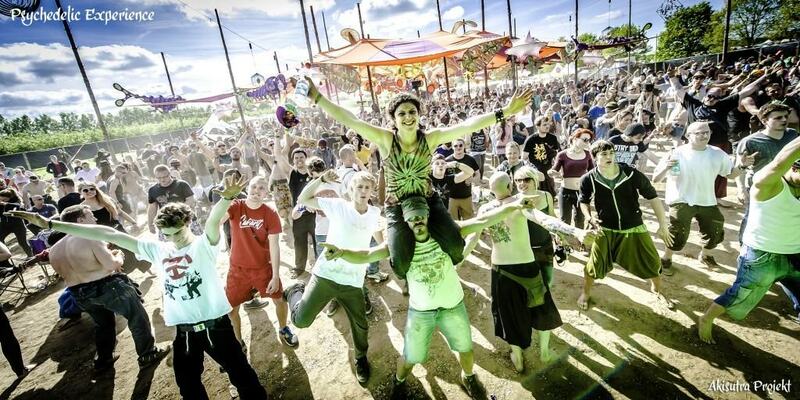 Psytrance vereint alle. 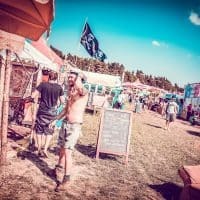 Das ist auch in meiner Festivalpolitik ganz wichtig. 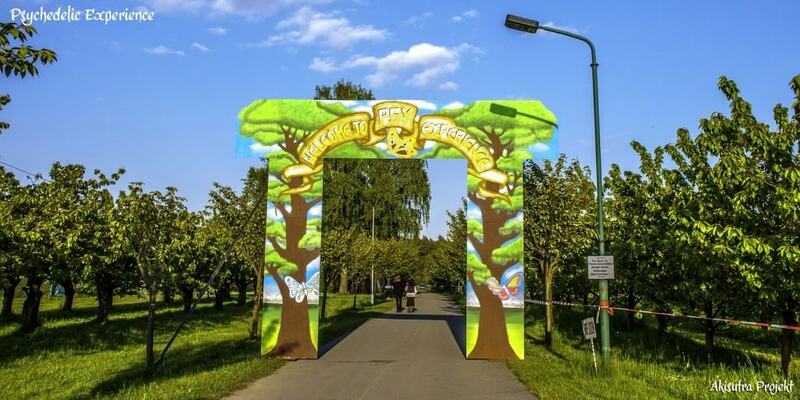 Solange alles friedlich ist und alle ein Lächeln auf den Lippen haben, bin ich glücklich. 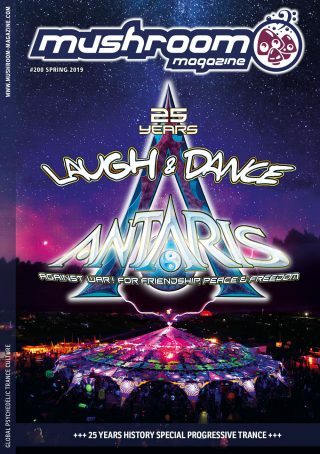 Toleranz zeichnet unsere Szene aus. 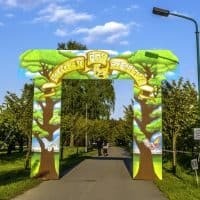 Der Spirit entsteht durch Achtsamkeit und das Miteinander.“ Zudem spendet das Festival regelmäßig an regionale Einrichtungen für Kids. 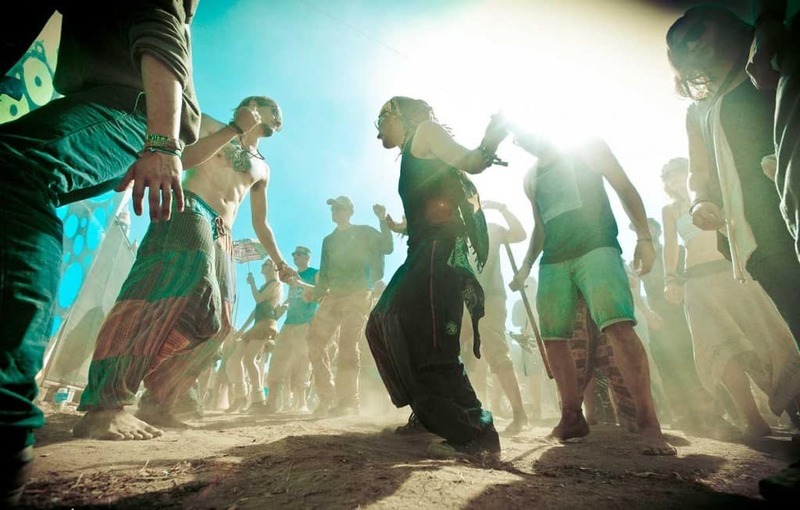 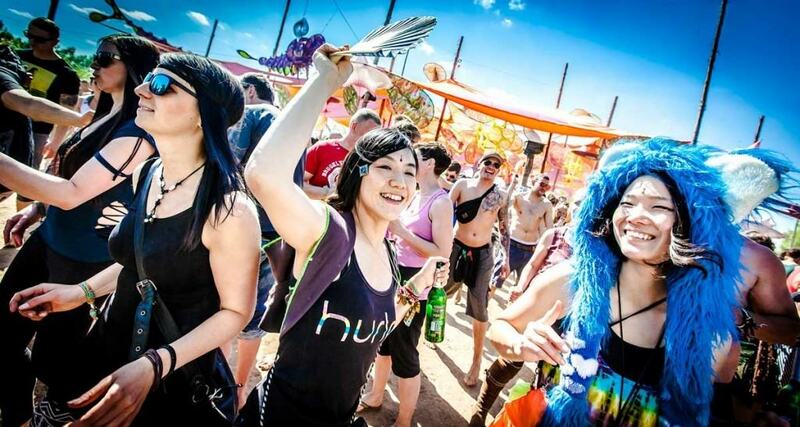 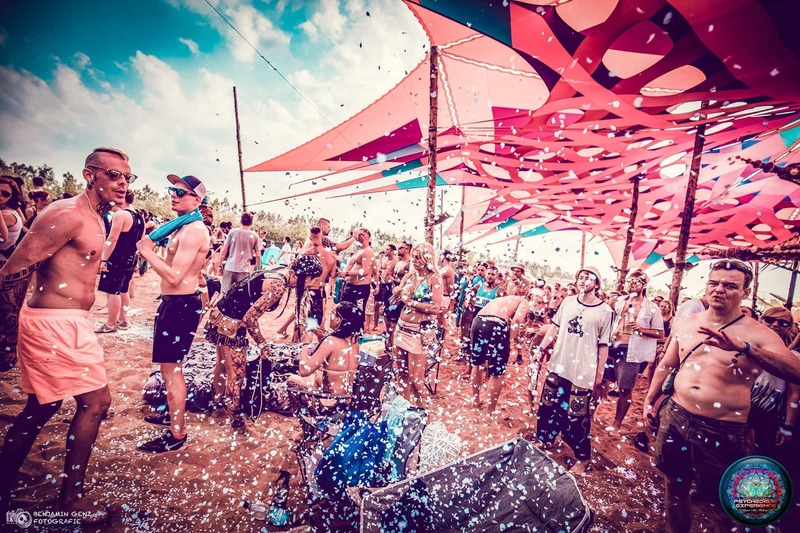 This year’s program invites you to immediately enter the dream of a magical trance festival. 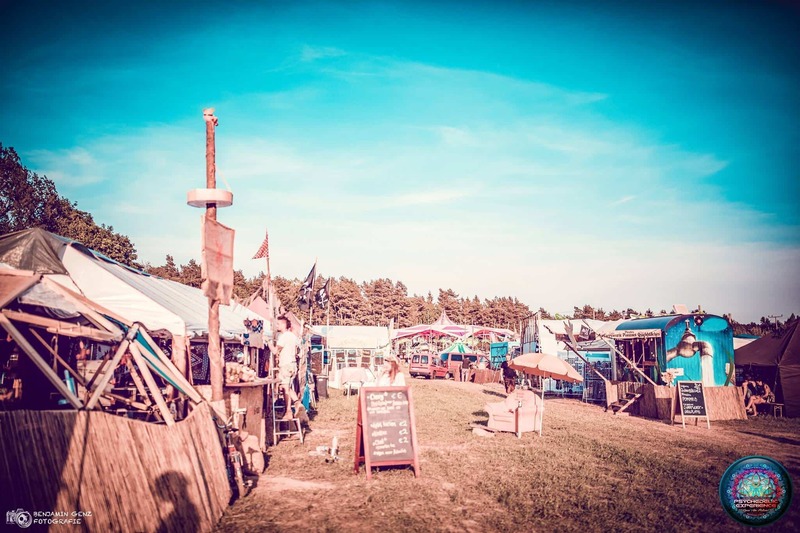 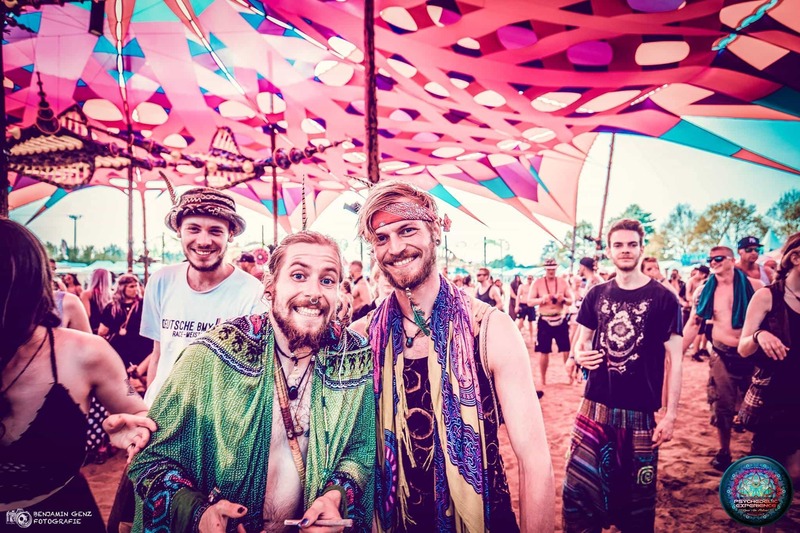 Mega Acts meet Underground Spirit: Welcome to the Psychedelic Experience Festival 2019! 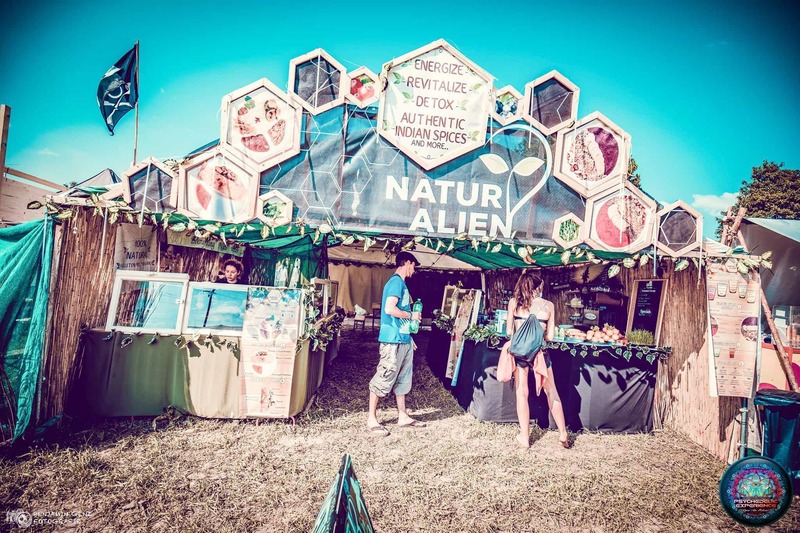 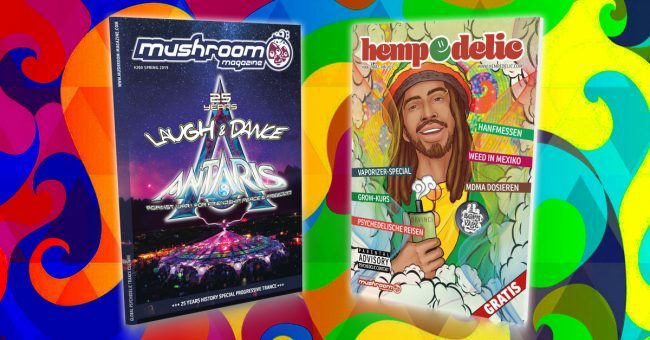 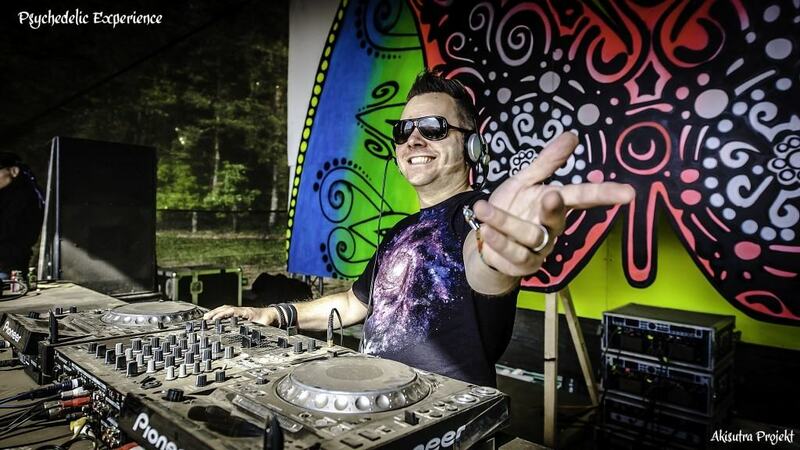 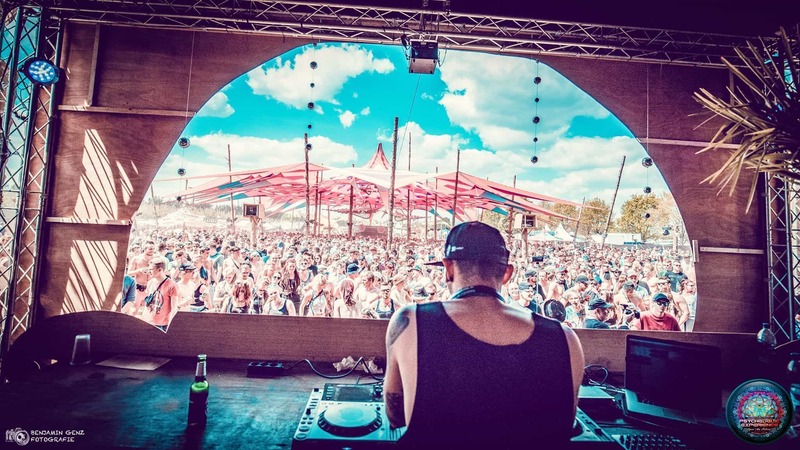 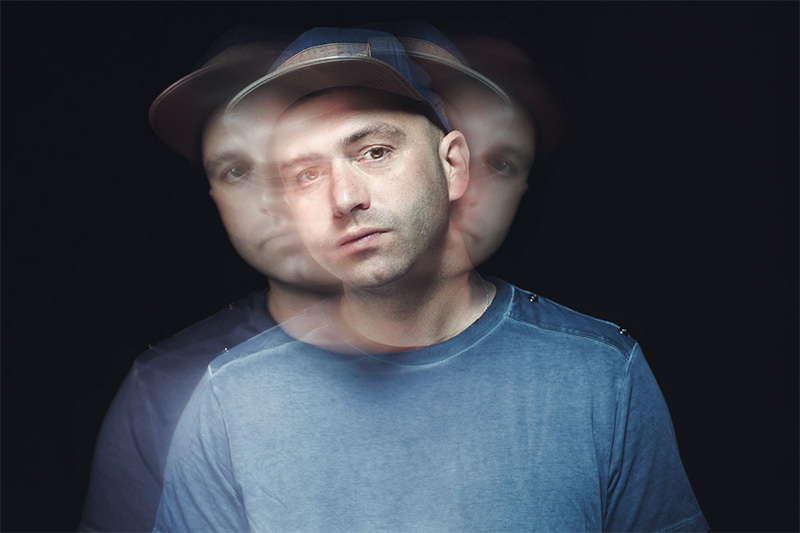 Even though the number of visitors is increasing, the top priority for psychedelic experience organiser Laugi is to remain true to the Psytrance culture. 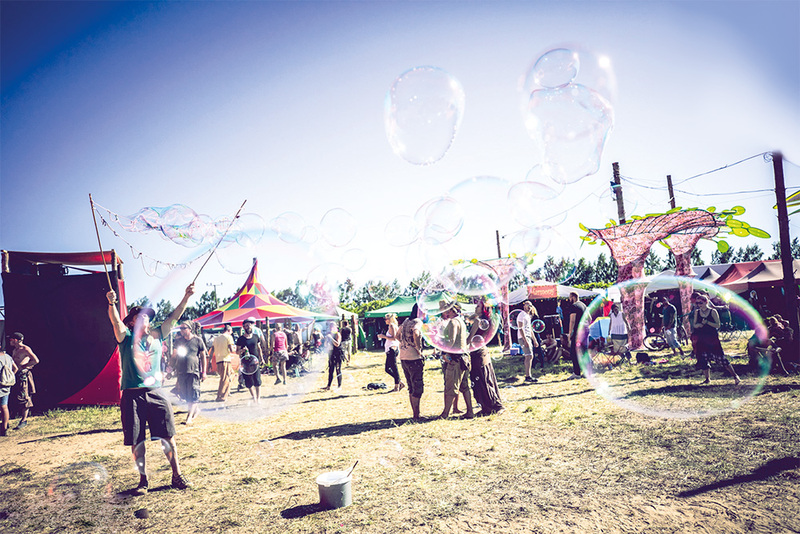 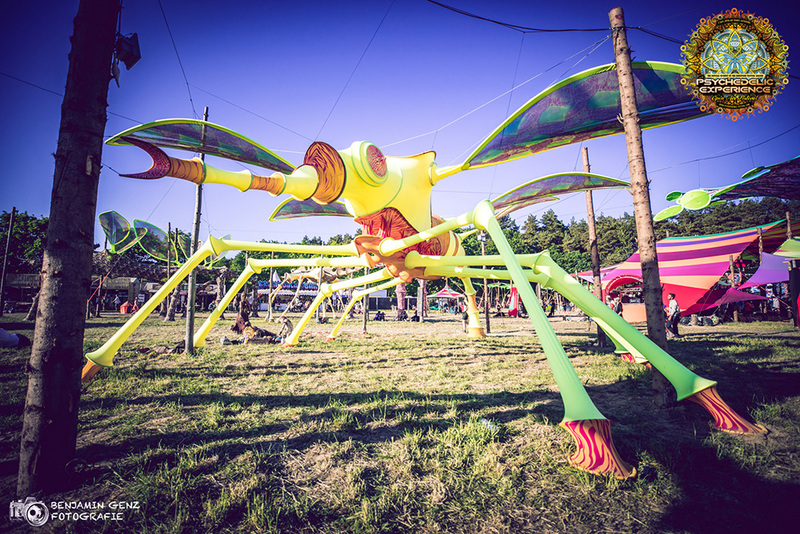 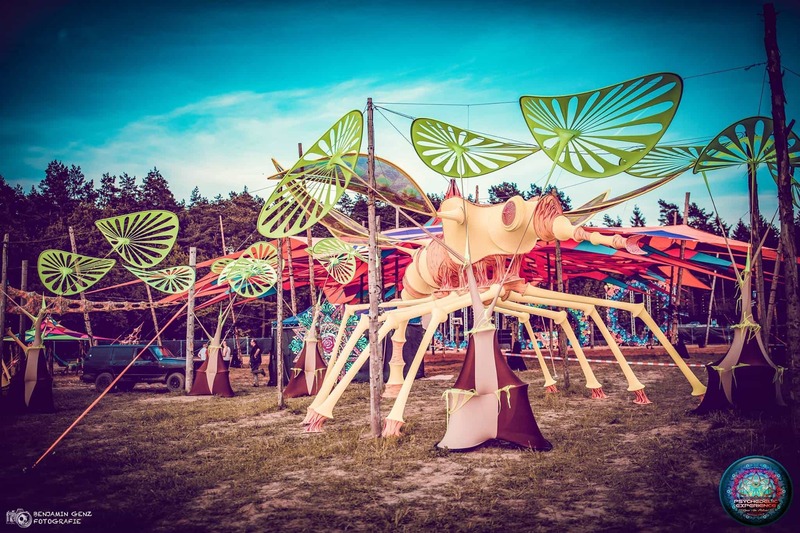 And yet – or for that very reason – the Psychedelic Experience Festival 2019 presents a line-up, that is hard to beat in the North German festival summer. 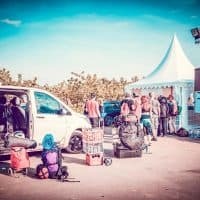 Almost all the big names of the scene are gathered here. 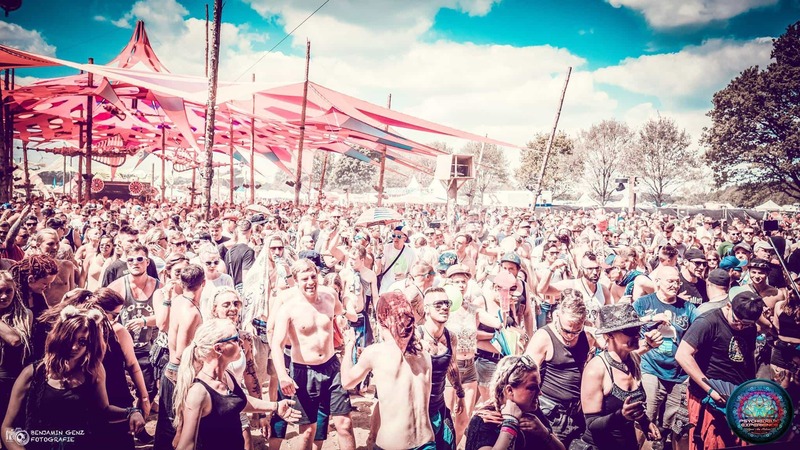 On stage, you will see for example Vini Vici, Atmos, Sonic Species, Outsiders, Ritmo, Perfectone, Liquid Soul and Rinkadink. 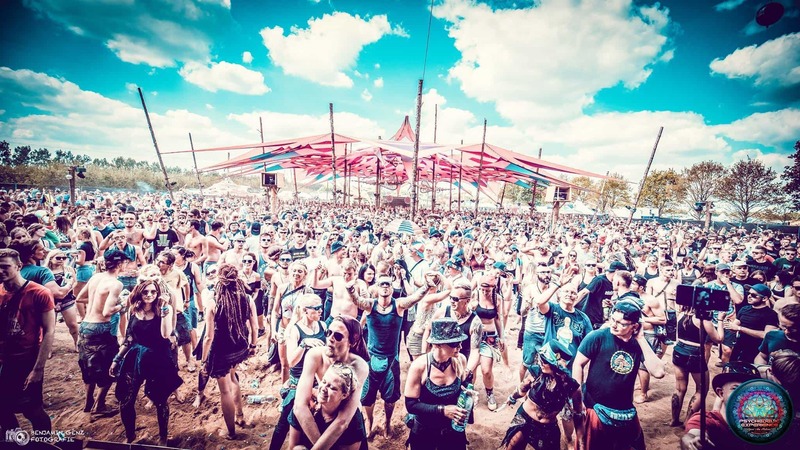 For the first time on the Psychedelic Experience Festival line-up are Deliriant from South Africa, Babalos from Switzerland and Mandragora from Mexico. 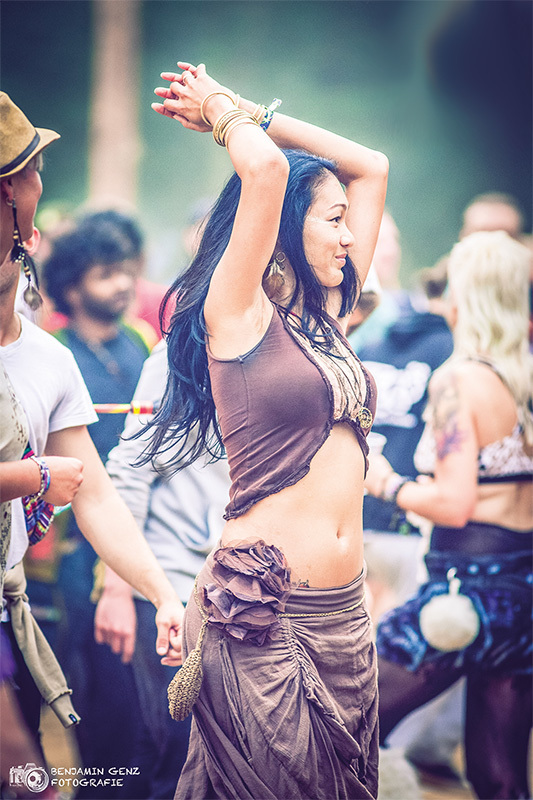 Visitors can look forward to sounds ranging from Psytrance, full-on and high-tech to progressive – adapted to the rhythm of the day. 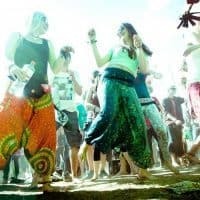 So dancers can travel united in space and time for four days through a colourful fantastic world of rich sounds and magical moments. 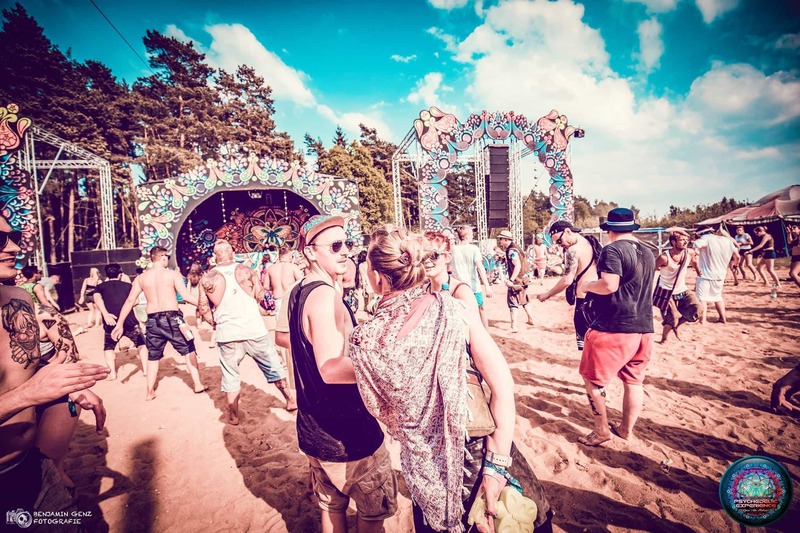 New energy can also be found in the Chill Area or in the bathing lake near the festival location. 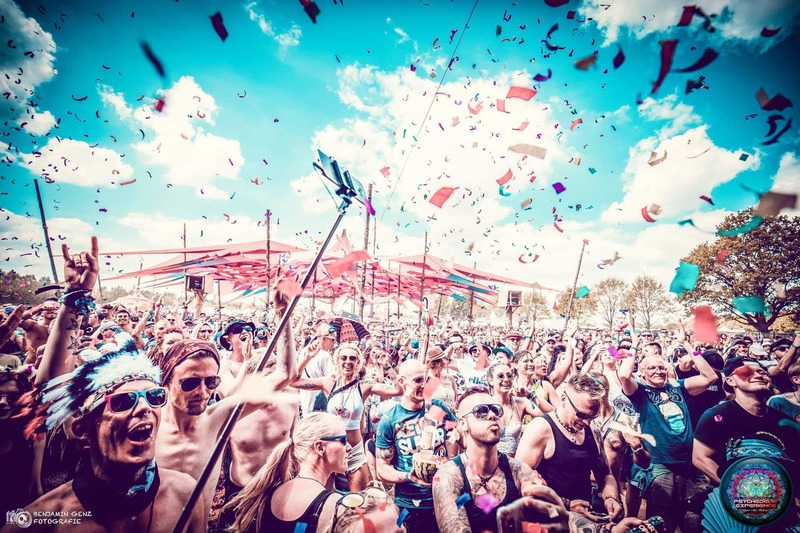 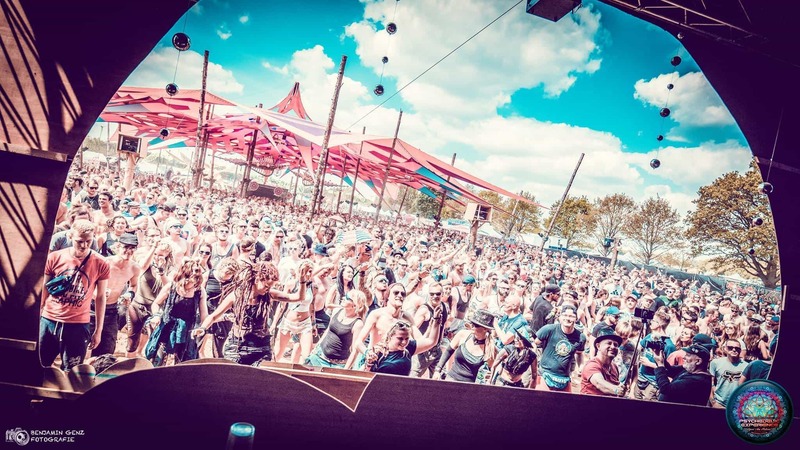 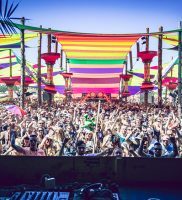 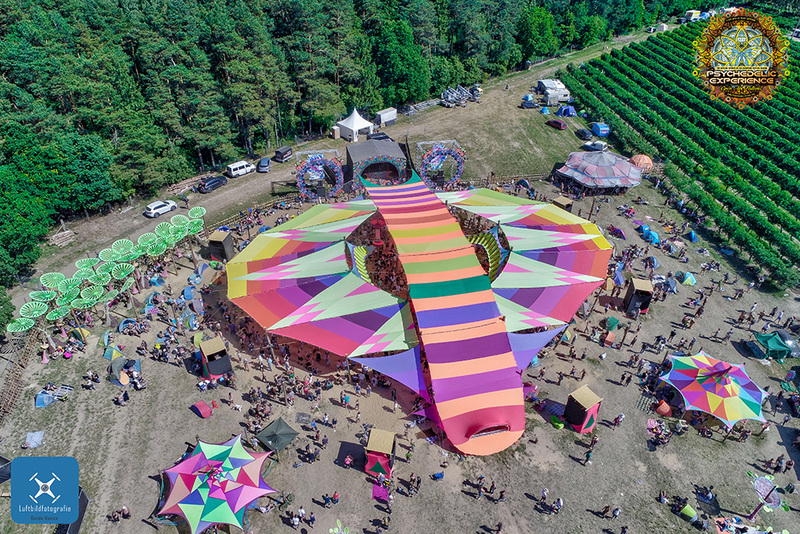 About 6000 guests from up to 50 countries are expected at the Psychedelic Experience Festival 2019 to celebrate exuberantly and peacefully together – and to feel their own heartbeat in time with the rhythms of some of the world’s best Psytrance acts. 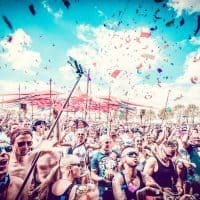 Das Programm in diesem Jahr lädt ein, sofort in den Traum zu einem magischen Trance Festival einzusteigen. 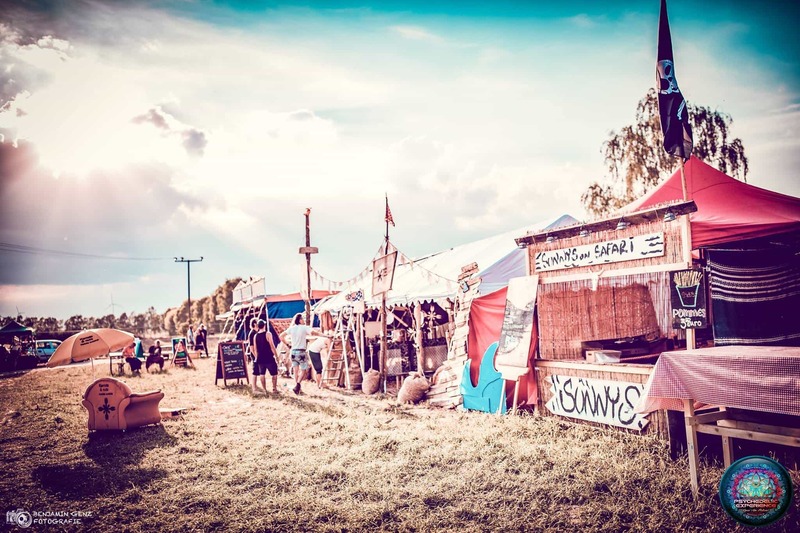 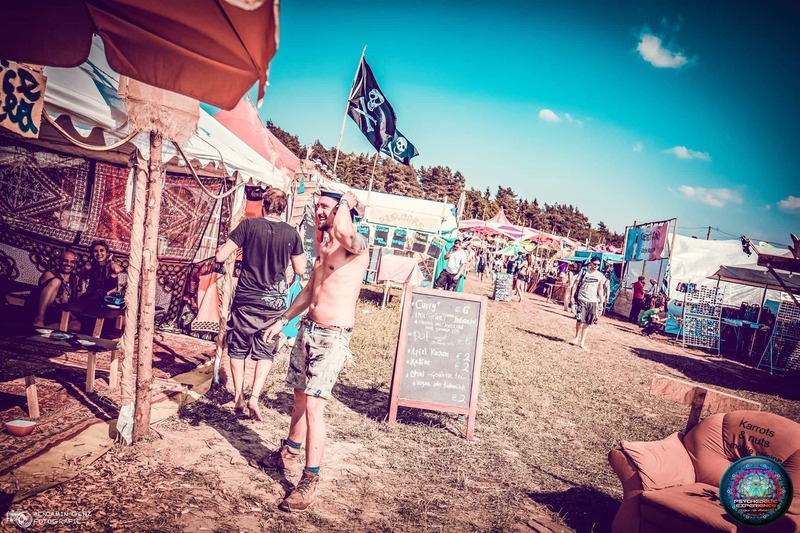 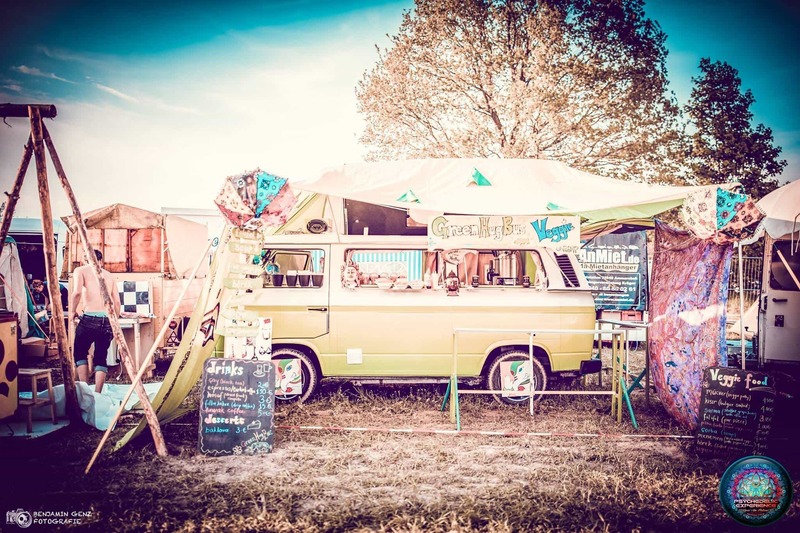 Mega Acts treffen auf Underground Spirit: Willkommen zum Psychedelic Experience Festival 2019! 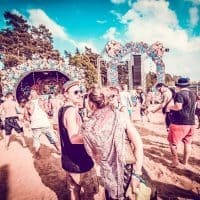 Auch wenn die Besucherzahlen steigen, hat es für Psychedelic-Experience-Veranstalter Laugi oberste Priorität, der Psytrance-Culture treu zu bleiben. 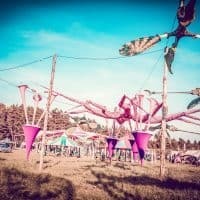 Und dennoch – oder gerade deshalb präsentiert das Psychedelic Experience Festival 2019 ein Line-up, das im norddeutschen Festivalsommer wohl schwer zu toppen ist. 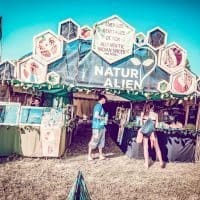 Fast alle großen Namen der Szene sind hier versammelt. 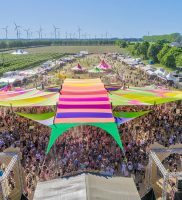 So stehen beispielsweise Vini Vici, Atmos, Sonic Species, Outsiders, Ritmo, Perfectone, Liquid Soul und Rinkadink auf der Bühne. 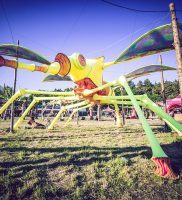 Erstmals sind aber auch Artists wie Deliriant aus Südafrika, Babalos aus der Schweiz sowie Mandragora aus Mexiko mit dabei. 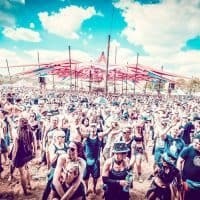 Die Besucher können sich auf Sounds von Psytrance über Full-on und High Tech bis zu Progressive freuen – dem Tagesrhythmus exakt angepasst. 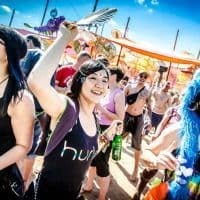 So können Tänzer vereint mit Raum und Zeit vier Tage lang durch eine bunte fantastische Welt aus satten Klängen und magischen Momenten reisen. 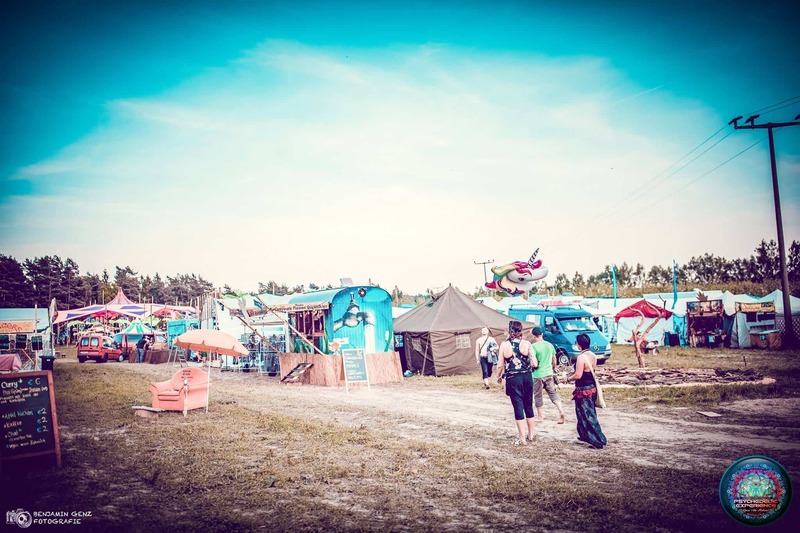 Neue Energie gibt’s auch in der Chill Area oder im Badesee nahe der Festival-Location. 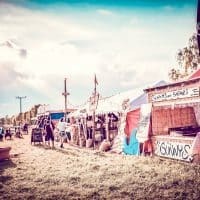 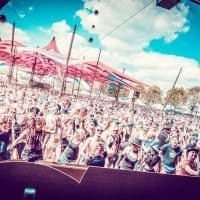 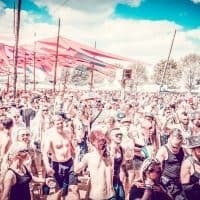 Zum Psychedelic Experience Festival 2019 werden etwa 6000 Gäste aus bis zu 50 Ländern erwartet, um ausgelassenen und friedlich miteinander zu feiern – und den eigenen Herzschlag im Takt mit den Rhythmen einiger der weltweit besten Psytrance-Acts zu fühlen. 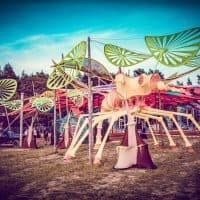 4 days tribal gathering of psychedelic & progressive trance in Ruthen, Mecklenburg-Vorpommern, Germany.At the end of May, when summer is just around the corner, thousands of festival enthusiast from all around the globe will again make their way to beautiful Mecklenburg-Western to finally party in the first rays of warm sunshine. 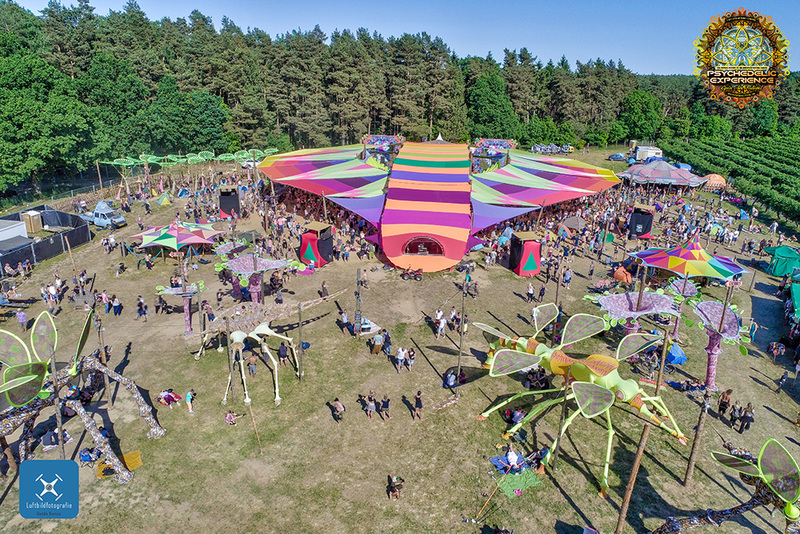 As every year we will welcome summer 2018 at the Psychedelic Experience Festival in a legendary way – on 17 May 2018 the event starts and again there will be thousands of freaks from many different countries to celebrate with us. 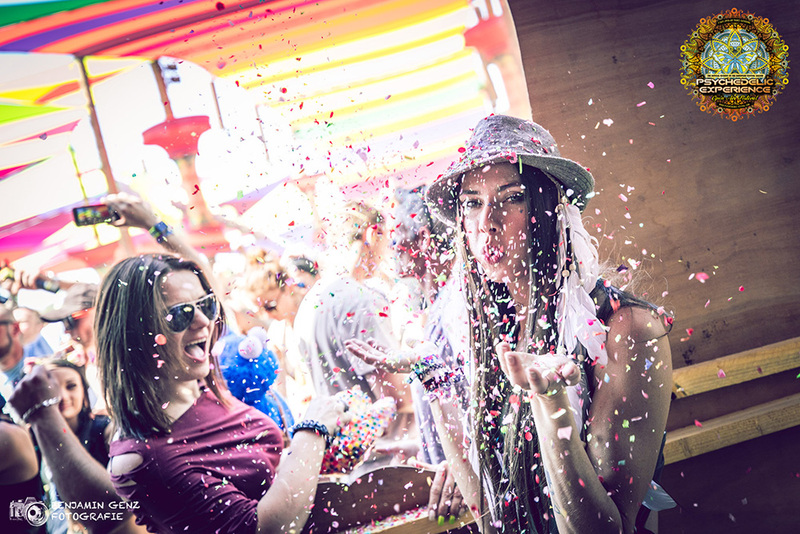 We will finally leave the cold winter behind us and launch into the outdoor season. 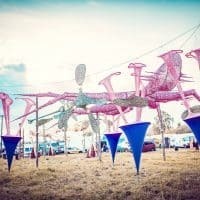 Finally the festival will be on a Pentecost weekend, meaning the Monday is going to be a public holiday. 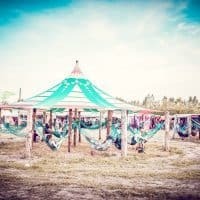 So there will be an extra free day for a relaxed end of the festival. 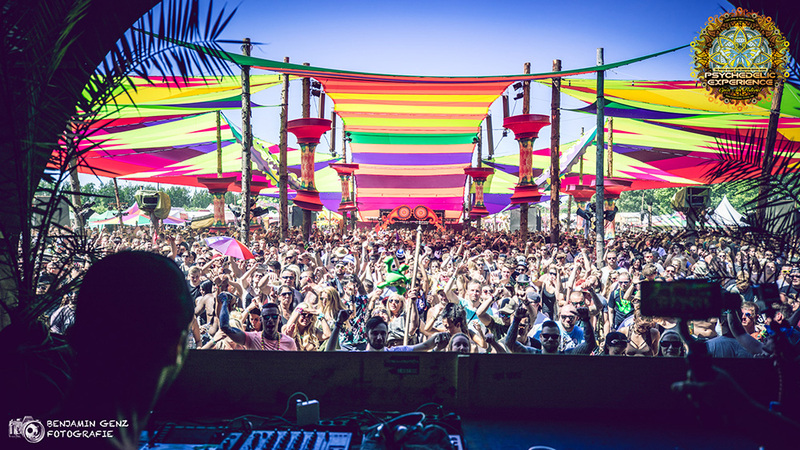 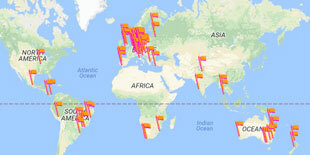 Of course we will present a high-class line-up with top artists from all over the world to you. 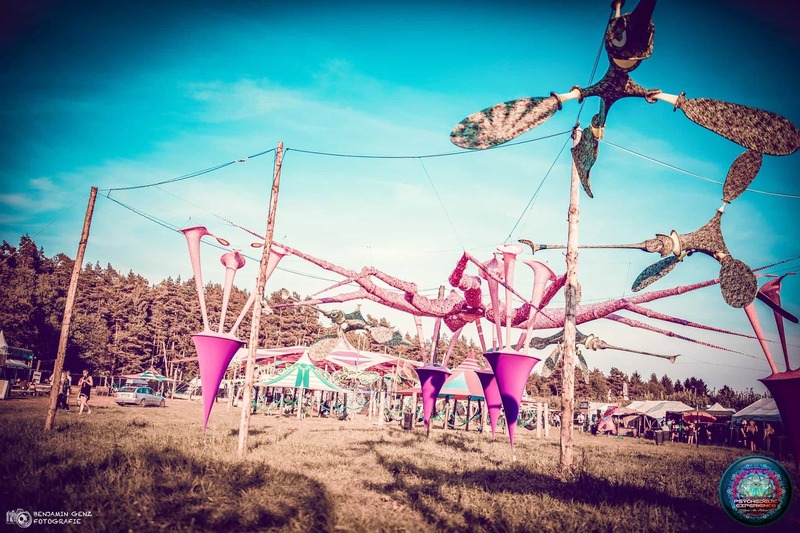 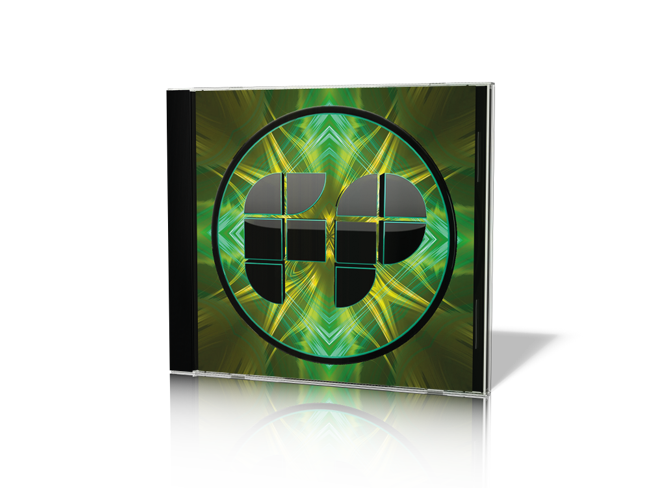 Additionally the visions of our many deco teams will take you to new spheres, to forget the daily routine and dance with a smile on your lips towards summer 2018. 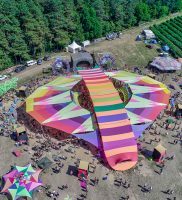 In 2017 we said goodbye to our beloved Mandala Stage. 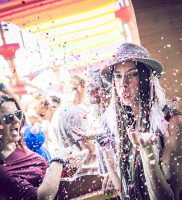 Instead we will welcome the Sungate as new terminal of dance in 2018 with a completely new decoration concept. 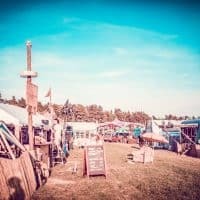 You may be thrilled, because friends of moon and sun will be will dance here to the sounds of music through 3 nights and 4 days. 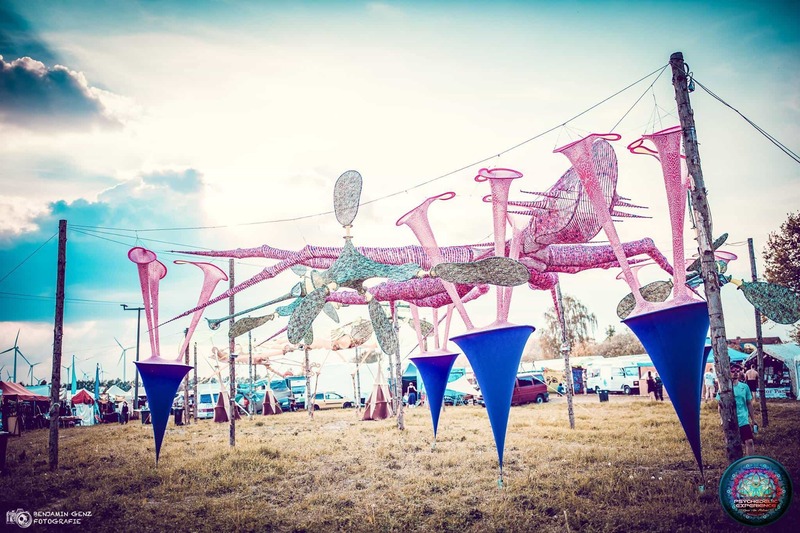 Needless to say that there will also be a our Ambient Garden arranged with lots of fascinating detail. 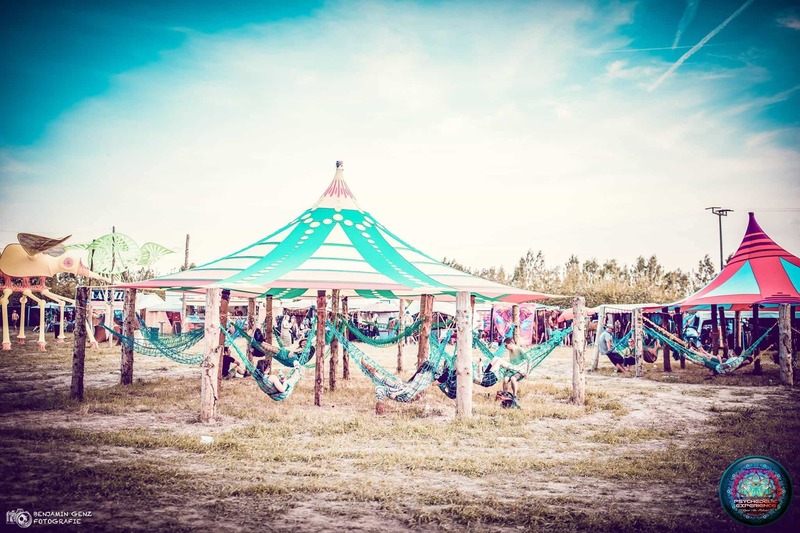 Everyone, who needs a break to chill between dancing or want to chat, is here at the right place. 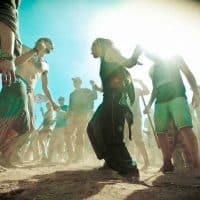 For those of you, who would like to compare the festival trip with some more holidays, there are numerous prospects in the “State of 2033 lakes”. 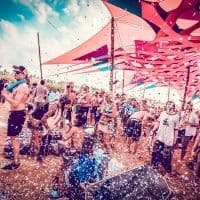 The upcoming summer is i.e. 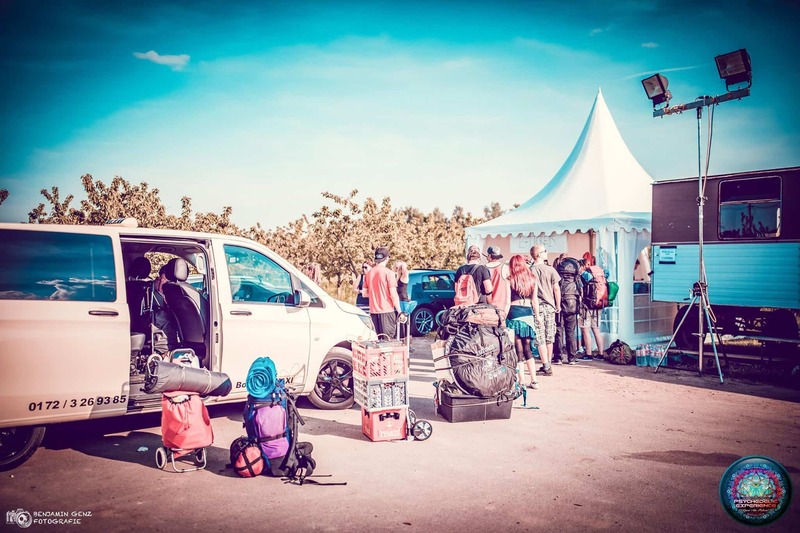 perfect for hiking, camping, canoeing, swimming, mountain bike tours and fishing.